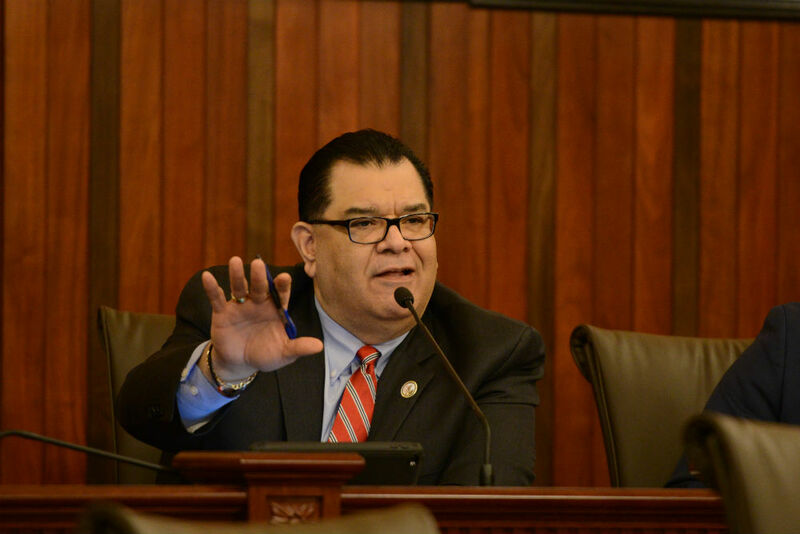 SPRINGFIELD – A bill sponsored by State Senator Martin A. Sandoval (D-Chicago) that would help protect confidential documents submitted with driver’s license of identification card applications passed the Senate Transportation Committee Tuesday. The bill passed the Transportation Committee unanimously. It will now go before the entire Senate. ­ EDWARDSVILLE – The Subcommittees on Capital for the Senate Transportations and Appropriations II Committees held their second joint hearing in Edwardsville Monday, kicking off a statewide tour to hear from parties throughout the state about capital infrastructure needs. Local mayors, union officials, university representatives and transportation experts testified before the subcommittees about existing capital and needs that should be addressed in a potential bill to release funding for infrastructure improvements around the state. 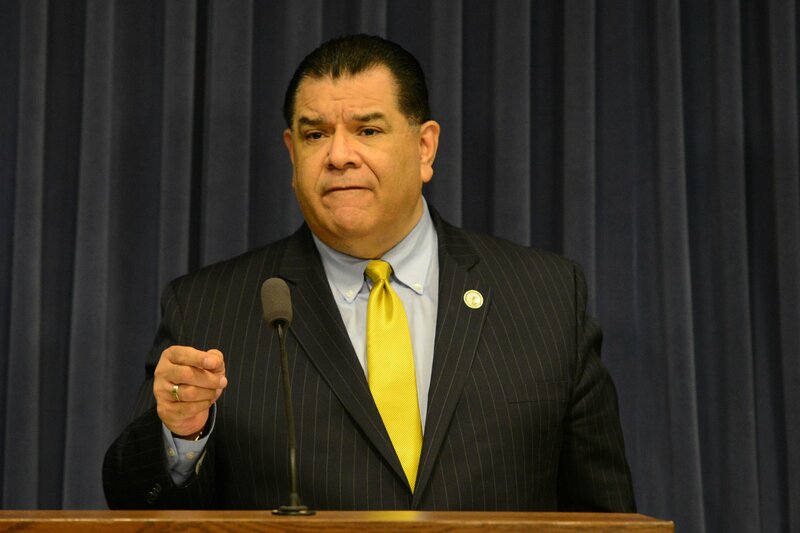 Illinois has not passed a capital bill in a decade. In 2018, the American Society of Civil Engineers gave Illinois a C- grade, saying the state’s transportation infrastructure shows signs of deterioration and faces increasing vulnerability.